Silicon Valley Bank and Mastercard Welcome Class 5 of Commerce.Innovated. 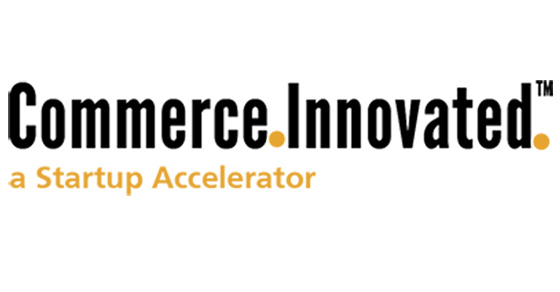 SANTA CLARA, Calif. –– October 12, 2016 —Silicon Valley Bank and Mastercard have selected six startups to participate in Class 5 of Commerce.Innovated., a virtual accelerator designed to help commerce, payments and fintech startups grow their businesses. The six startups will go through the four-month virtual program that provides resources to help refine and enhance their business ideas through access to operational expertise from Silicon Valley Bank, Mastercard and their respective networks. Commerce.Innovated. launched in 2014 and has worked with 19 commerce-focused startups to date, including Alloy, AppZen, Apruve, CardFlight, Dash, Float, Footmarks, Gone, LaunchKey, Local Maven, Nowsta, PayByGroup, PennyOwl, Slide, SnapUp, Spend Labs, Splitwise, Standard Treasury and one stealth-mode startup. Nine of the 19 graduates have raised funding after the program and four have been acquired.